With summer well and truly round the corner – we hope! – it’s time to start thinking about the outdoors, barbecues, festivals and getting some of that white skin on show! 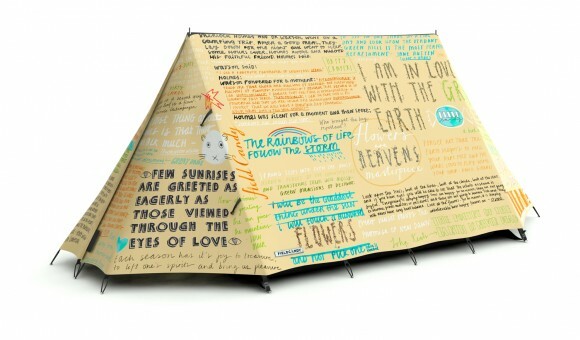 We just love outdoorsy stuff with a difference and we completely fell in love with these amazing tents! 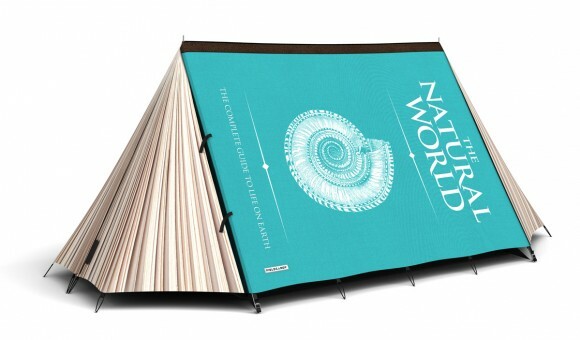 They are not your average woodland green 8-peg tent that’s for sure. 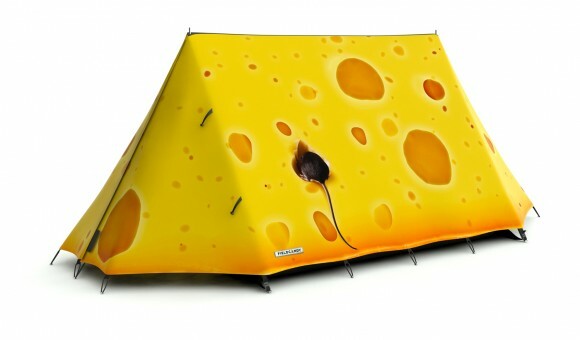 Absolutely perfect for standing out in a campsite or festival, Field Candy tents have a huge range of colours and designs, some really outlandish and others more neutral, but all with a sense of individuality and FUN! Get the summer on its way and check out their online store – we totally want one!